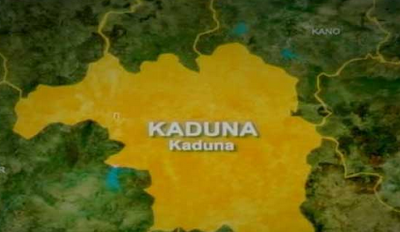 At least eight people have been killed and several others injured when armed bandits suspected to be cattle rustlers attacked Kurega village in Chikun Local Government Area of Kaduna State. Kurega is a boarder community with Birnin Gwari local government area also in the state that has been under heavy attack in recent time. The state police command has confirmed the incident, and added that they are on the trail of the attackers with a view to arresting them. However, a resident of the community said the gunmen in their large numbers invaded the village at about 2:00pm on Tuesday. The resident added that the gunmen attempted to rustle cows belonging to some herders in the community. And when the people tried to resist them, the gunmen started shooting at the villagers which led to the death of the eight persons while several others sustained injuries. One of the vigilante leaders in the community was among those that were killed by the gunmen. The gunmen stole some cows after the attack that lasted for over two hours.